The perfect motorcycle for your perfect vacation! We provide the best condition motorcycles to make your vacation as enjoyable as possible. We offer free Airport/Hotel delivery of motorcycles so that you have a ride as soon as you reach Kochi. 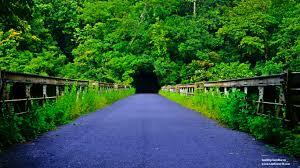 Kerala, gods own country, with its amazing natural beauty is a place most enjoyable on a motorcycle. The breathtaking views on the way to Munnar or the incredible backwaters of Alleppy or the lakes of Wayanad, having a motorcycle makes your trip way more fun! We are a family owned business and we are here to help you have the most amazing vacation here in Kerala! Free delivery of Vehicles anywhere in Kochi! Munnar: is a town and hill station in the southwestern state of Kerala, India. 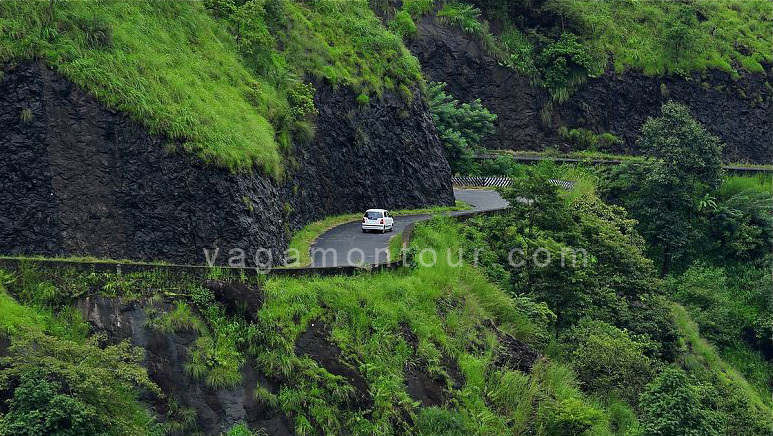 Munnar is situated 600 m above sea level, in the Western ghats range of mountains. The twisting and winding roads to Munnar will offer a breathtaking view of Hills, Waterfalls, Forests and tea plantations. 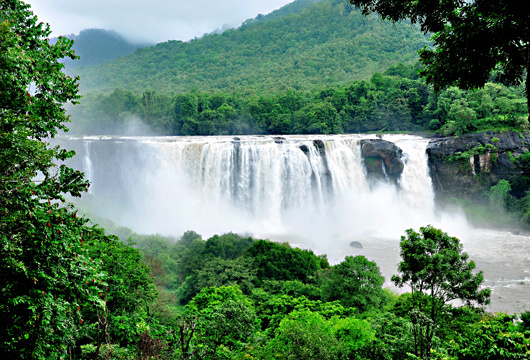 Around 120kms from Kochi, it is the perfect getaway. 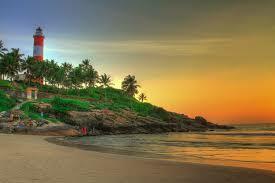 Kovalam Beach: Most famous beach in Kerala.Ther is a lighthouse nearby. Around 300km from Kochi. 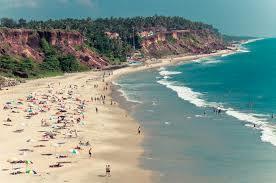 Varkala Beach: One of the best beaches in Kerala. The sunset from the hilltop is to die for. Around 250kms from Kochi.